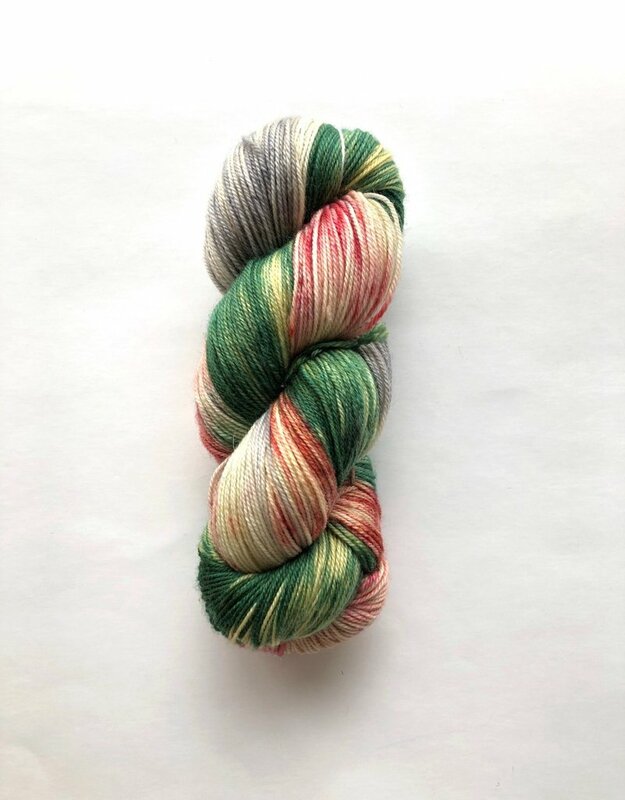 Sole Sock – 80% Superwash Merino 20% Nylon - Spun Fibre Arts, a local and online yarn store specializing in natural fibres. The perfect sock yarn. 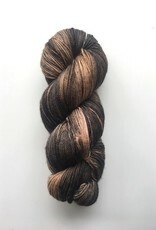 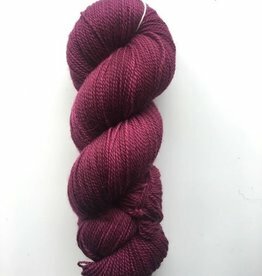 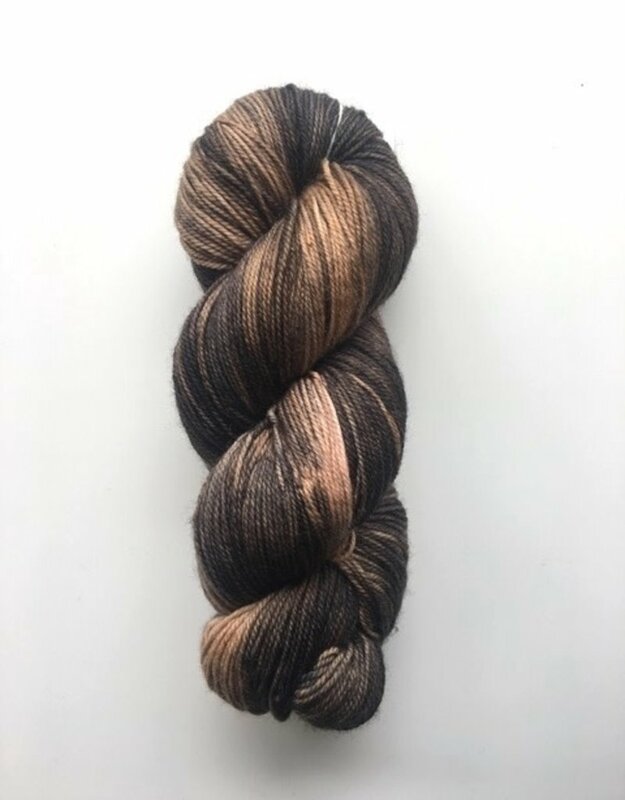 80% superwash merino and 20% nylon, dyed by Debbie of The Loving Path.